WINNERS of Aerophone Cebu Samsung Accessory Promo Week 4! Here are the winners of the Aerophone Cebu Samsung Accessory Promo Week 4. Stay tuned for our week 5 giveaway! Congratulations to our Aerophone Cebu Samsung Smartphone and Tablet Accessories Promo Week 4 Winners! We will be contacting you soon on Facebook for your claiming code. 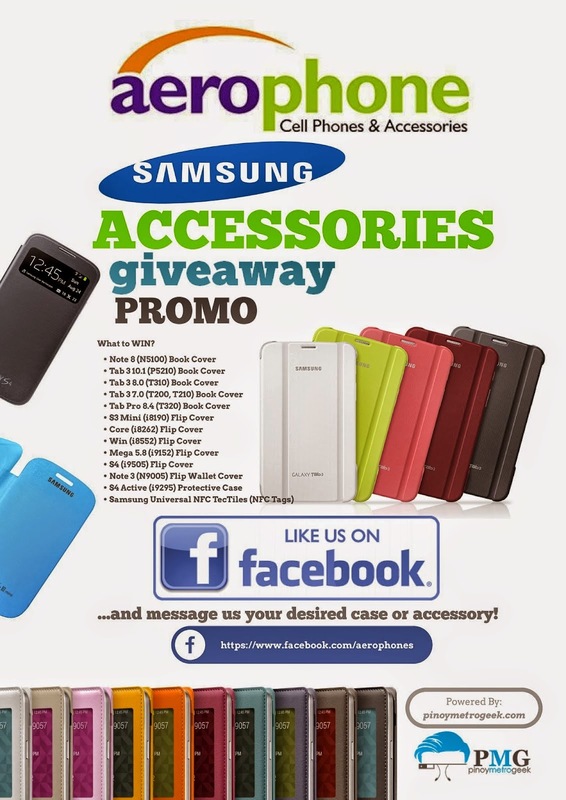 Pinoy Metro Geek: WINNERS of Aerophone Cebu Samsung Accessory Promo Week 4!